Colrain was once described as the place for a “lover of natural scenery in its varied forms” because it “possesses uncommon attractions.” The North River, a tributary to the Deerfield River, has 2 branches that pass through Colrain. There are some roads that elevate from the bed of the river, giving passengers incredible views. Besides the North River’s natural beauty, it also benefited the townspeople in that they were able to create waterpower for Colrain’s factories. These factories produced cotton and iron castings. Those industries, combined with sheep raising, were the causes of the sudden increase in town population in the early 1800s, since there were ample job opportunities. Colrain is bordered to the north by Vermont and to the east by the Green River. The main road through town is MA Route 112. If you are looking to buy a single family home, land to build your dream home, farm, or second home in Colrain, Mass, click here for the latest list of what is currently on the market. You can also contact Wanda Mooney to learn more about the area and the process of moving. For those who love to get outside, Colrain’s Catamount State Forest has a network of trails for hiking. The trails are remnants of the roads in Catamount, a town that was abandoned because of harsh growing conditions. Along the trails, hikers can see original stone walls and foundations from Catamount amongst the dense forest. 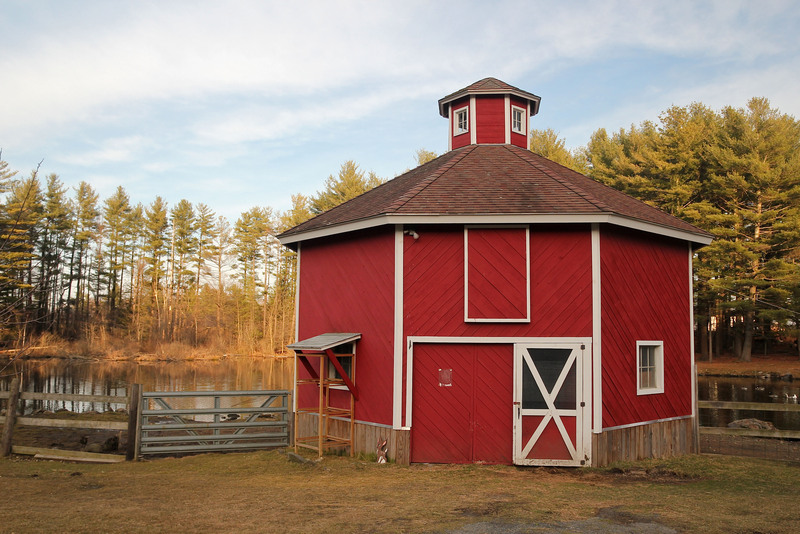 Stoneman Brewery brews craft beer on a 74-acre farm. Their beer is made of 100% locally and regionally sourced ingredients and can be found in local stores. Even better, they run a beer CSA that provides members with a variety of brews to try each month. Pick your own apples at Pine hill Orchards or purchase some at their farm market. They also have a bakery and restaurant which serves delicious food made with local ingredients. It is a great place to bring kids to see the animals located on the farm. Today, Colrain is home to a variety of creative people, as it is truly an inspiring place to work. There are so many artists, that each November they all coordinate an open studio tour, Crafts of Colrain. This self-guided tour allows visitors to peer inside the work of makers of everything from pottery to furniture to craft beer.